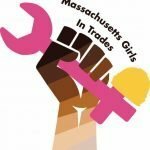 The Massachusetts Building Trades Council is proud to support Tradeswoman Tuesdays. Women! Interested in a career in the construction trades? Are you doing hard work for very little money? Find out about opportunities for women to enter the construction trades. Open House for job seekers 6-7 pm. 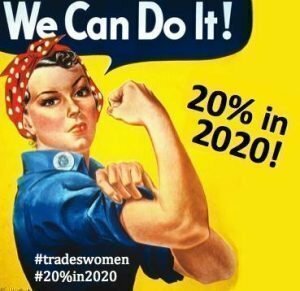 Information on apprenticeship and training will be available and working tradeswomen will answer your questions. © 2017 Massachusetts Building Trades Council All rights reserved.